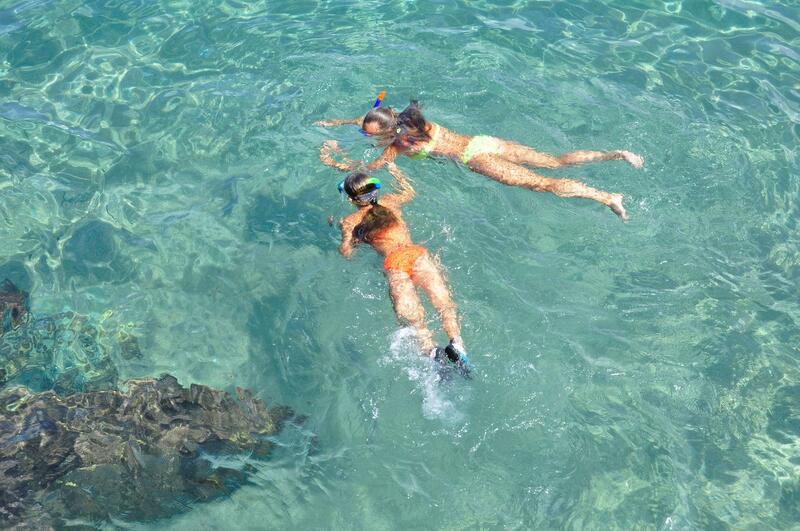 Snorkeling in Sri Lanka – a breathtaking view under the sea! Top water sports in Bentota – Splash around with your friends! Whale Watching in Sri Lanka –The Gentle Giants of the Ocean!